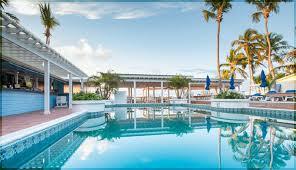 October is the start of the Autumn season in The Bahamas, temperatures are still high with chances of rain. However, the evenings start to become cooler with lower humidity. Things to do: The North Eleuthera Sailing Regatta takes place in mid October and lasts for five days, with a display of local cuisine, live entertainment and the major prize for best sailing sloop on the island. 29.4° C 23.3° C 6.7 N.A.